Offering you a complete choice of products which include colored felt, industrial wool felt, needle punch felts, engineering felts, duster felts and saddlery felts. 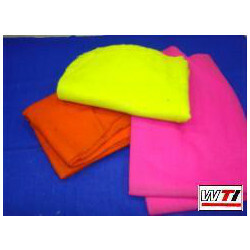 We offer wide range of Colored Felt. It includes Clearer cloth, Decorative felt, Designer wool felt and Colored felt. 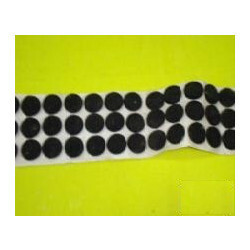 Made of polyester, viscose or any desired blends. Different finishes, coatings & calanderings are also available. 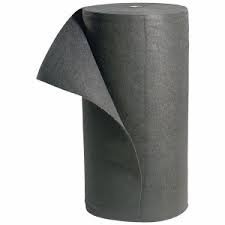 Type nylon, polyester, viscose. Weight Ranges from 30 gsm to 1000 gsm. 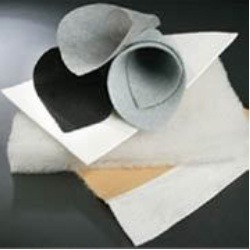 Finish Types include Soft (without chemical), Stiff (with chemical) Applications include Patch work on garment, shoulder pads, filtration of oil & air bags/caps Geo Textile - Industrial use/Construction Use etc. 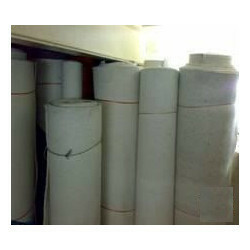 We offer high quality engineering felt. Engineering felt is a unique engineering material. 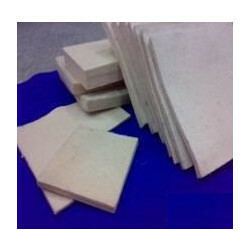 The properties of engineering felt can be controlled to produce different felt. 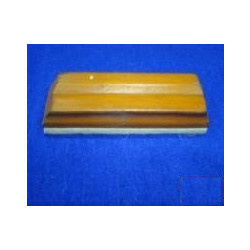 We provide a wide range of Duster Felts also known as Blackboard & whiteboard cleaners or Chalkboard eraser felt to our clients as per their requirement. 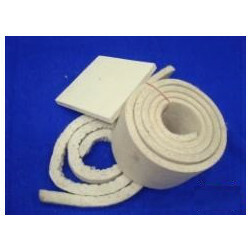 Self adhesive felt adhesive backed pad. 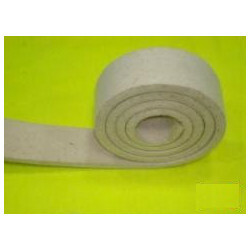 A wide variety of easy to use self-adhesive felt is available with peel off backing paper.